But, honestly, we’re here to tell you that despite its frankenfood-like appearance, powdered peanut butter does taste pretty damn good — and it does have some nutritional value. It’s an easy way to add some zing to otherwise average recipes. Le’ts break it down, shall we? Roasted peanuts, sugar and salt. This product is vegan and vegetarian-friendly, and dairy and gluten-free. It resembles peanut flour. The texture is very, very fine and very smooth. 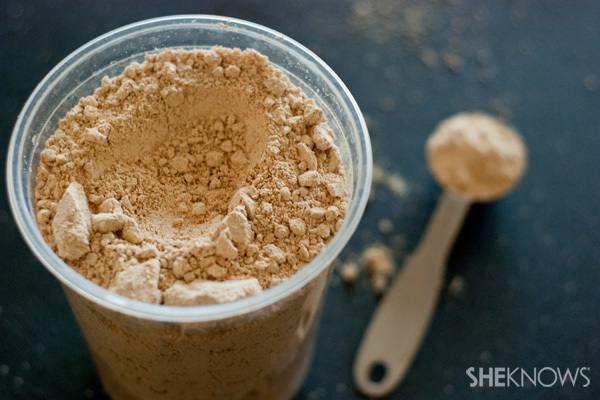 The flavor of powdered peanut butter is milder than real peanut butter. You still get that great peanut flavor but with a lighter flavor, though it is still very satisfying and very good. Per the directions on the package, you mix 2 tablespoons of powdered peanut butter with 1 tablespoon of liquid. I tried water, and I also tried mixing it with almond milk. Both were delicious. Once prepared this looks just like real peanut butter, and it can be used just as regular peanut butter would be used. The powdered version of peanut butter has a significant difference in nutritional value compared with real peanut butter. I will still enjoy eating both regular peanut butter and the powdered version, but if you are watching fat, calories, sugar, etc., this is a wonderful substitute to have on hand. 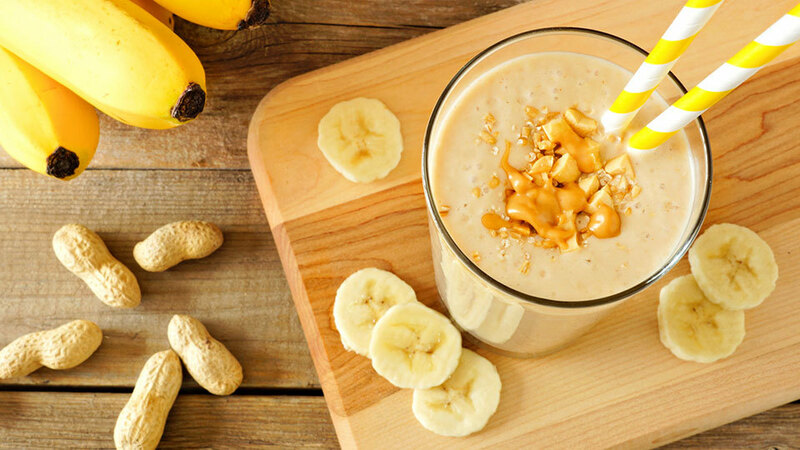 If you are ready to try it, here are a few recipes that incorporate powdered peanut butter. Originally published January 2014. Updated February 2017.